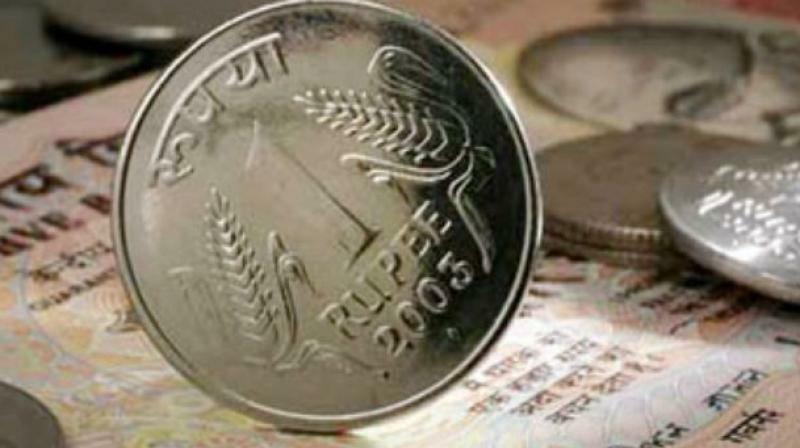 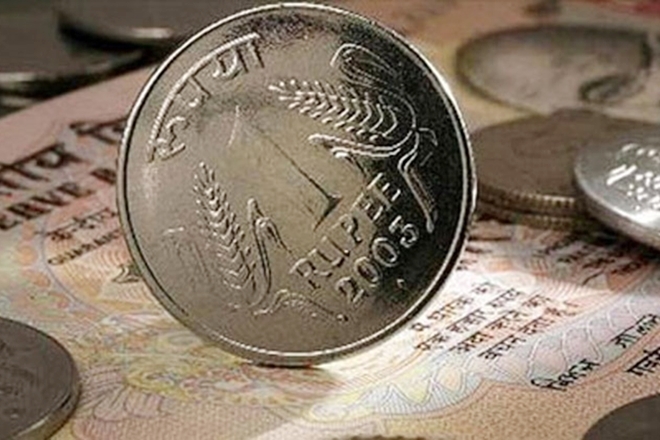 Rupee slips 12 paise against US dollar. 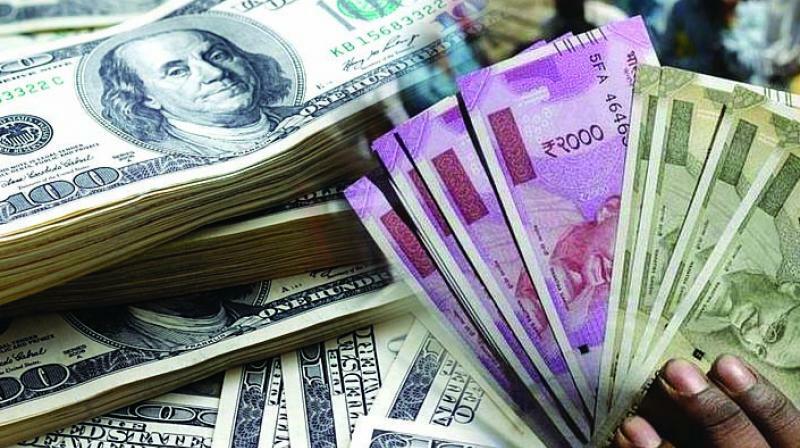 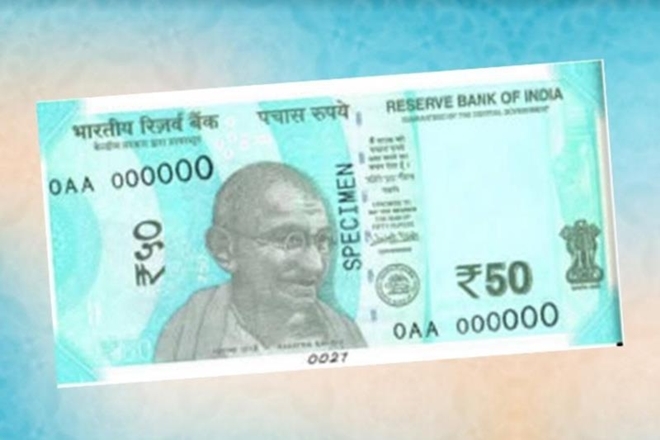 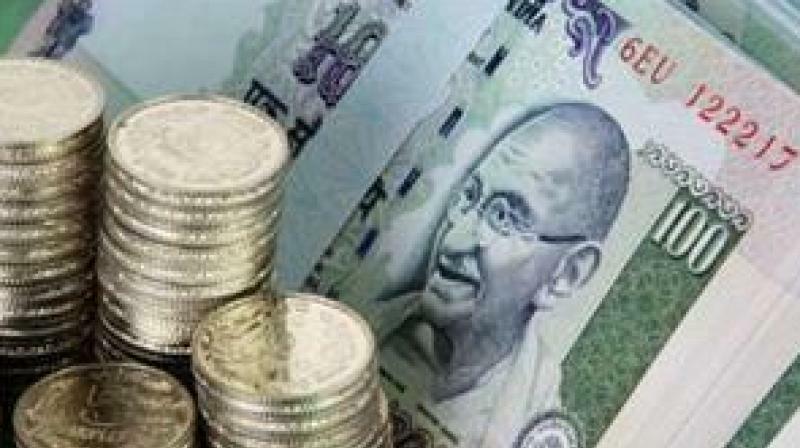 Mumbai: The rupee slipped 12 paise to 68.84 against the US dollar in early trade today due to fresh buying of the American currency by importers amid sustained foreign fund outflows. 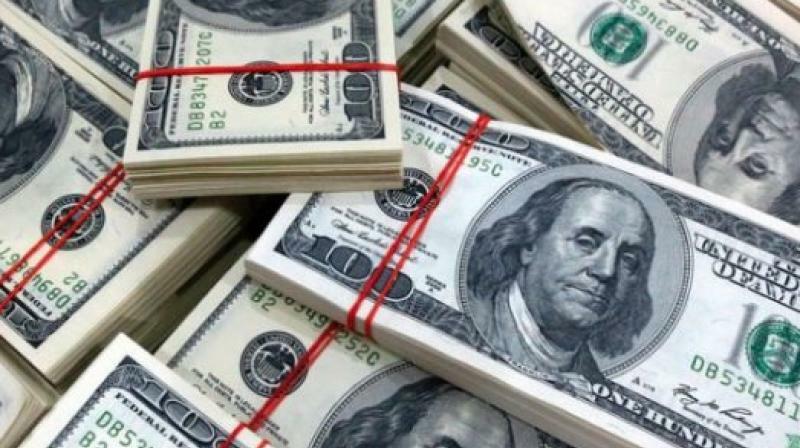 Forex dealers said the dollar's strength against a basket of some currencies overseas too weighed on the rupee, but a higher opening of the domestic equity markets limited the fall. 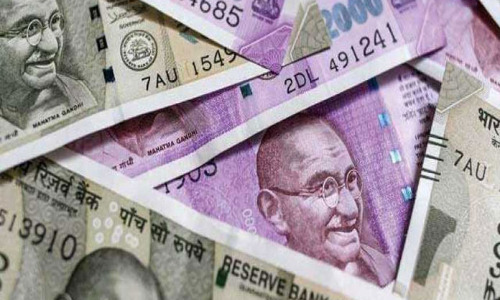 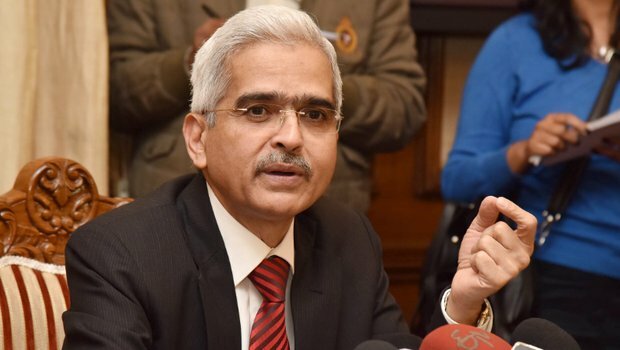 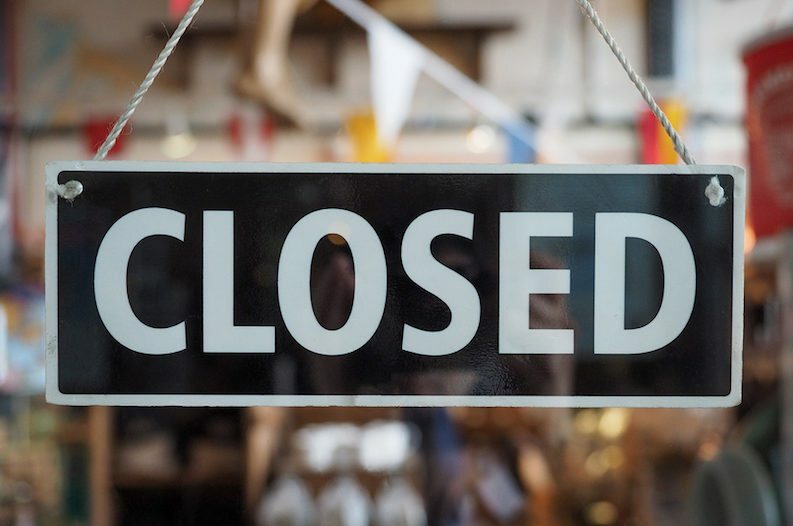 Yesterday, the local currency had gained 15 paise against the US dollar to close at 68.72 on sustained dollar selling by exporters and banks amid a stellar rally in local equities and losses in the greenback. 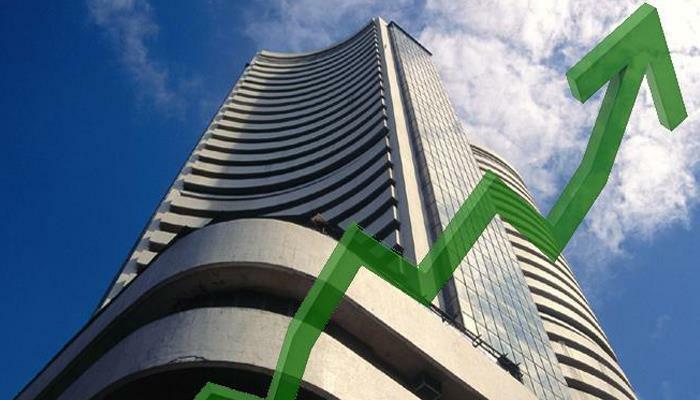 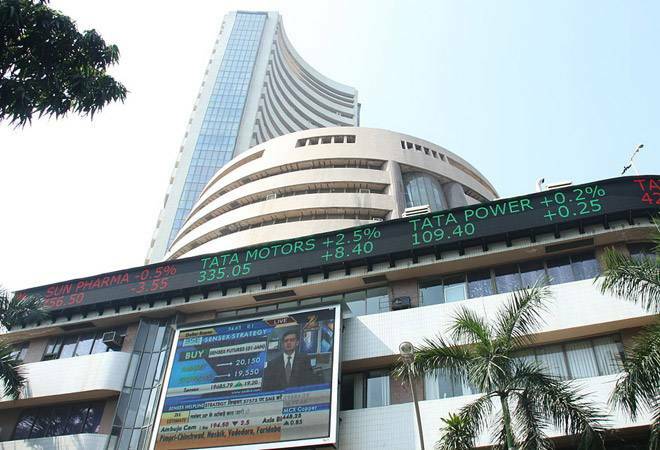 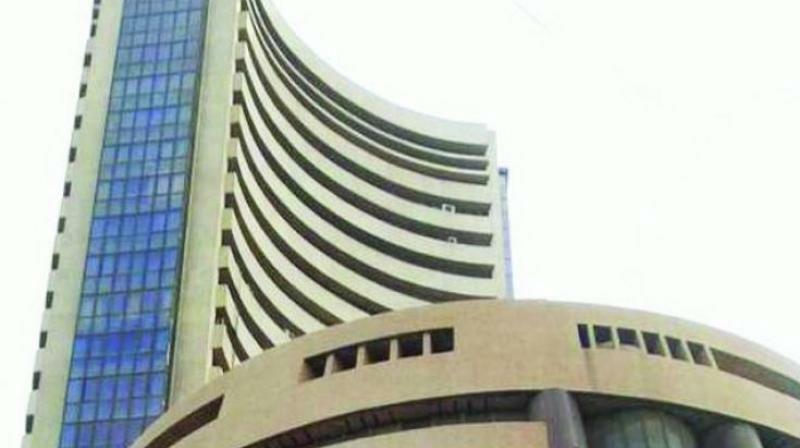 Meanwhile, the benchmark BSE Sensex climbed 161.08 points, or 0.44 per cent, to 36,095.80 in morning trade. 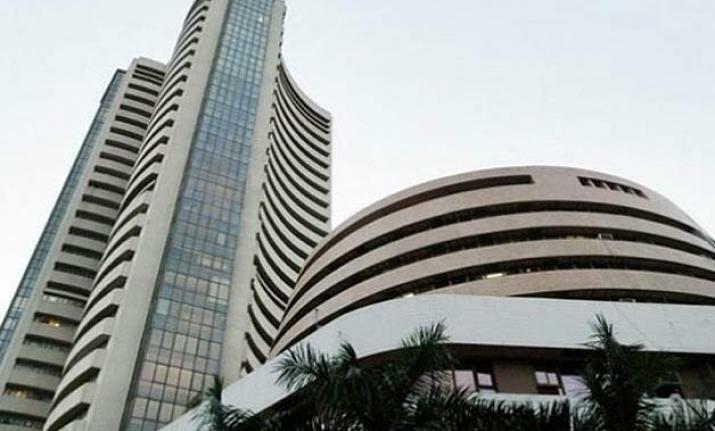 According to provisional data issued by stock exchanges, foreign portfolio investors (FPIs) sold shares worth a net of Rs 569.91 crore yesterday.